Guests enjoy a complimentary 2-hour rental of our custom Priority Coast Bicycles. 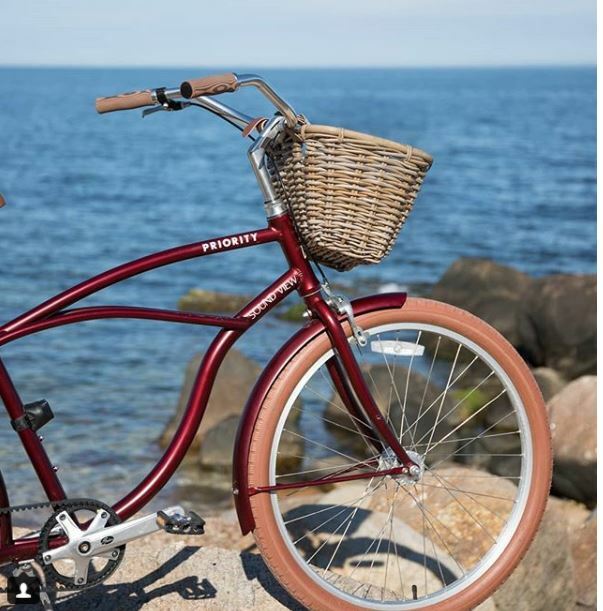 Read More about "Priority Bicycle Rentals"
Sound View hotel guests enjoy complimentary yoga classes at The Giving Room in Southold, the North Fork’s premier yoga destination. Voucher available at the Front Desk. 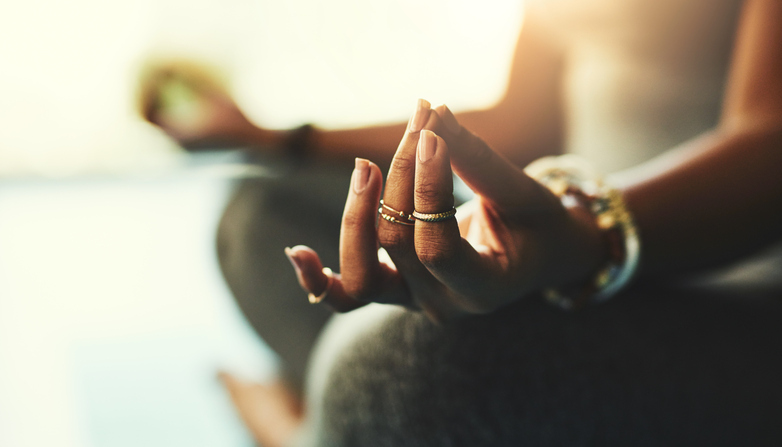 Read More about "Yoga at the Giving Room"
Treat yourself to a Swedish, Deep Tissue, Sports or Prenatal massage by a licensed massage therapist in the comfort of your room overlooking the Sound. Contact the Front Desk to book. 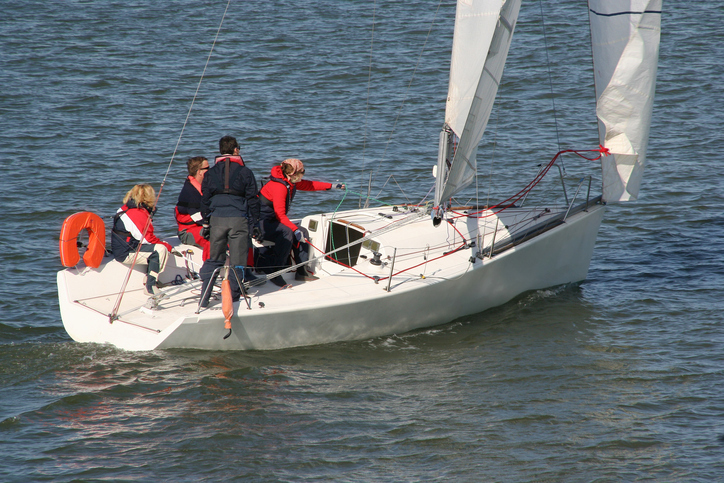 Read More about "In-Room Massage"
Sound View has partnered with a local sailing instructor to provide private 3-hour lessons for sailors of all levels of experience on a 27ft racing sloop. 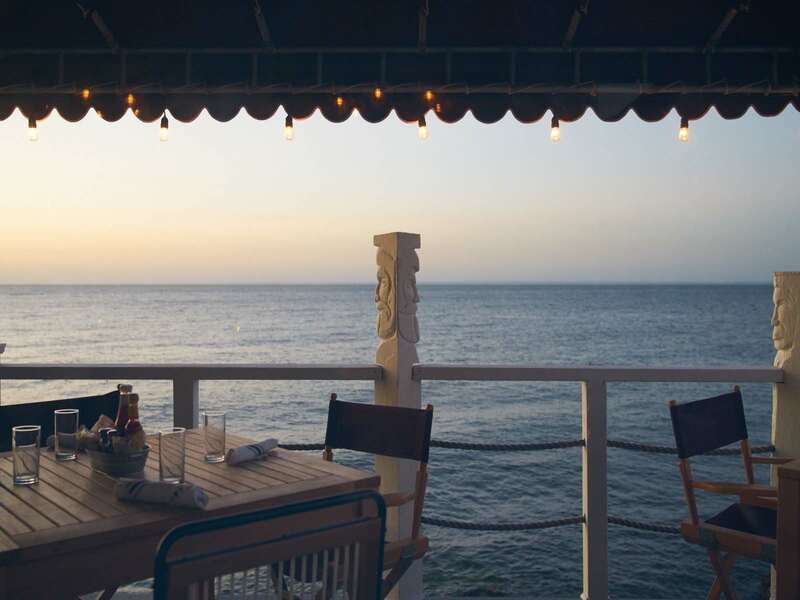 Book at the Front Desk and #seenorthfork from the water. 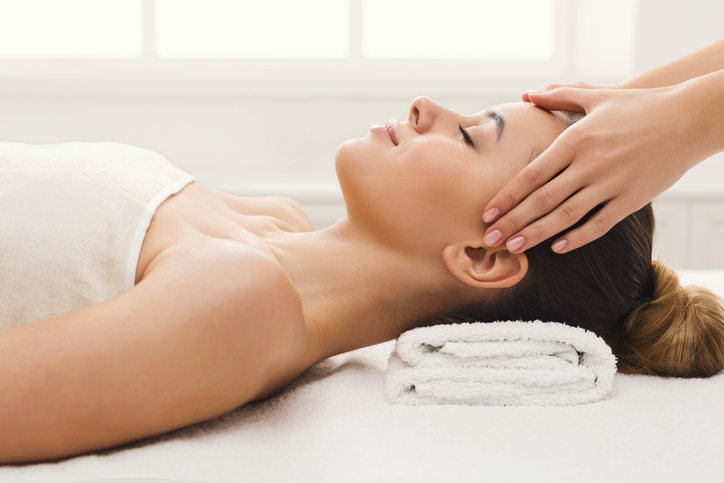 Read More about "Never Too Late To Sail"
Experience halotherapy treatments at New York’s first premium dry salt therapy spa using dry salt vapor to promote holistic health and wellness. Read More about "Salt Live Energized Pop Up"
Our favorite farmer’s market has a new indoor home this winter. 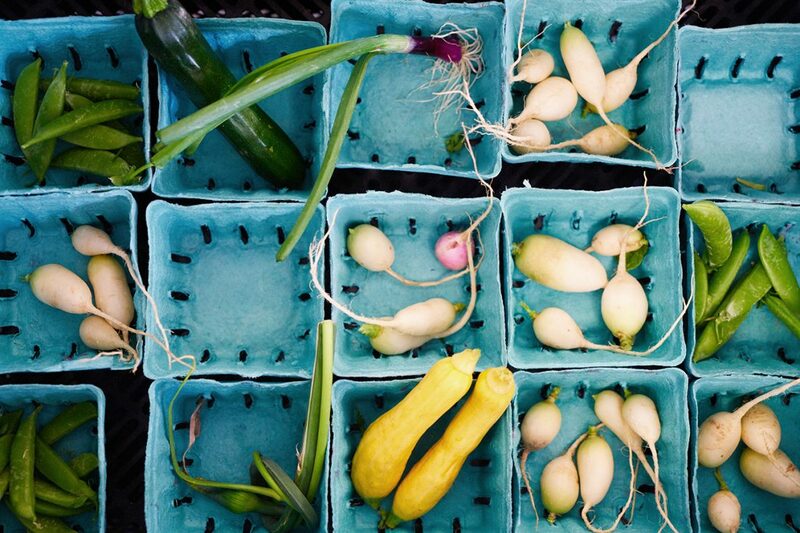 Get your farm fresh local produce Saturdays from 9am-2pm and Sundays 11am-3pm at 414 First Street. 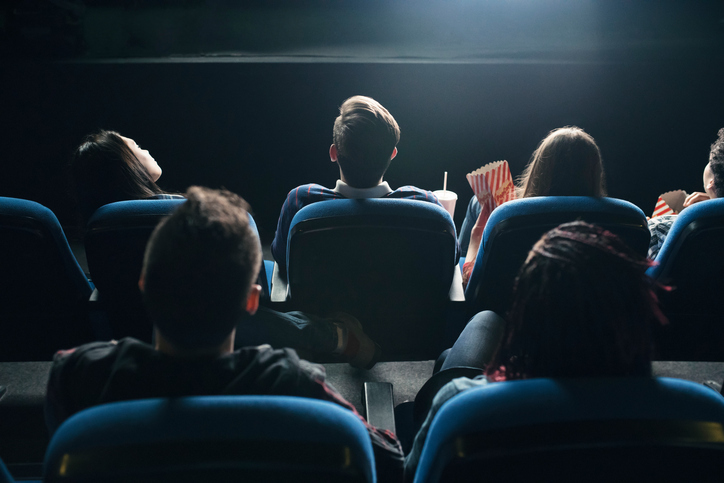 Read More about "Greenport Farmer’s Market"
The Manhattan Film Institute curates a Saturday Film Series at the Greenport Theater featuring award-winning movies and classic cinema for kids and adults. Tickets by donation. Read More about "MFI Saturday Film Series"
Local paperie Morgan & Kydd host a pop up featuring their spring line of hand printed stationary, framed artwork and essential oil gifts for the home. Featuring A Live Demo Of The Creative Process, Of Cutting, Inking And Printing Lino Blocks. Read More about "Morgan & Kydd Flowers & Fauna Pop Up"
Every Saturday night from dusk until midnight, Custer Observatory (est. 1927) hosts a tour of their facility and of the night sky through their powerful telescopes. 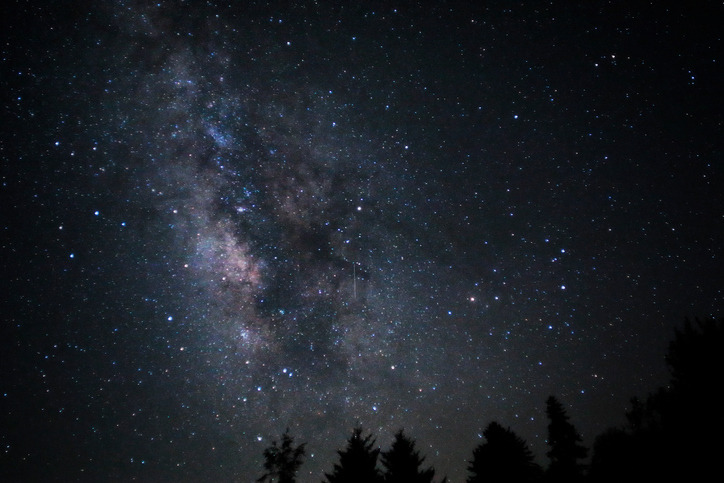 Read More about "Stargazing at Custer Observatory"
Sound View welcomes all to join in a group meditation held in our new Yoga and Meditation room overlooking the Sound on Mondays at 11:15am. 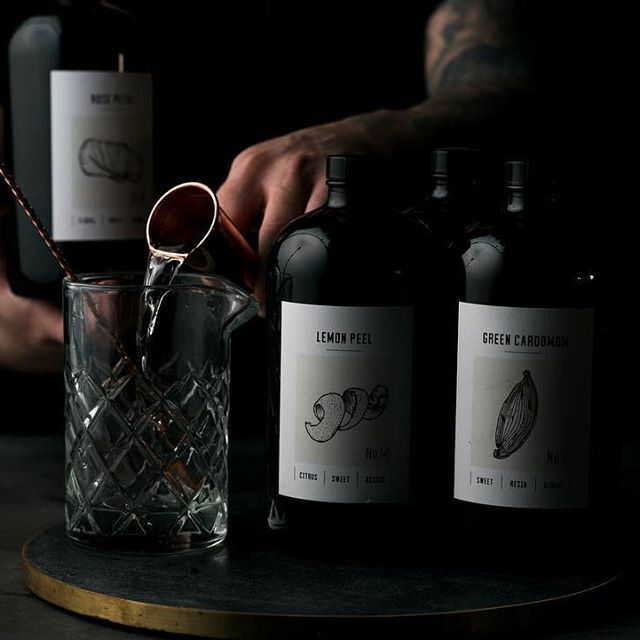 Create Your Signature Gin with Matchbook Distilling Co. Create a signature bottle of gin with our friends at the Matchbook Distilling co. Apothecary. $135 includes the experience for up to 3 people and a full size bottle of gin, Sound View hotel guests receive 10% off. Book by emailing apothecary@matchbookny.com. 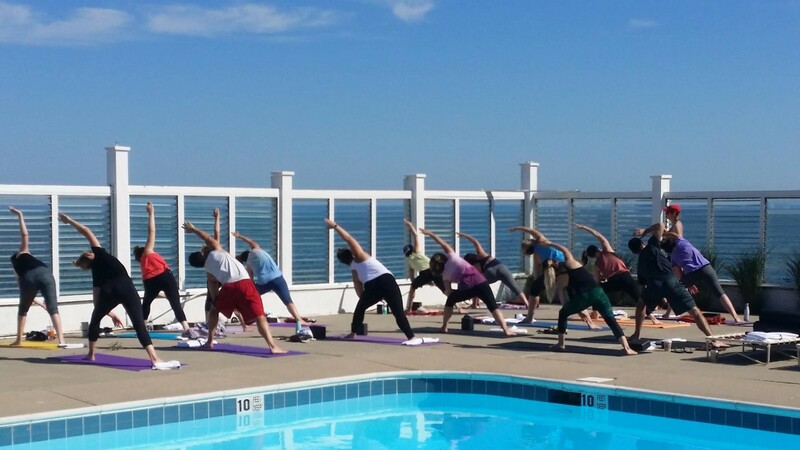 Read More about "Create Your Signature Gin with Matchbook Distilling Co."
Southold’s The Giving Room brings waterside yoga for yogis of all levels of experience to Sound View’s Yoga Room and Deck and seasonally on the Pool Deck on Sundays at 10am. 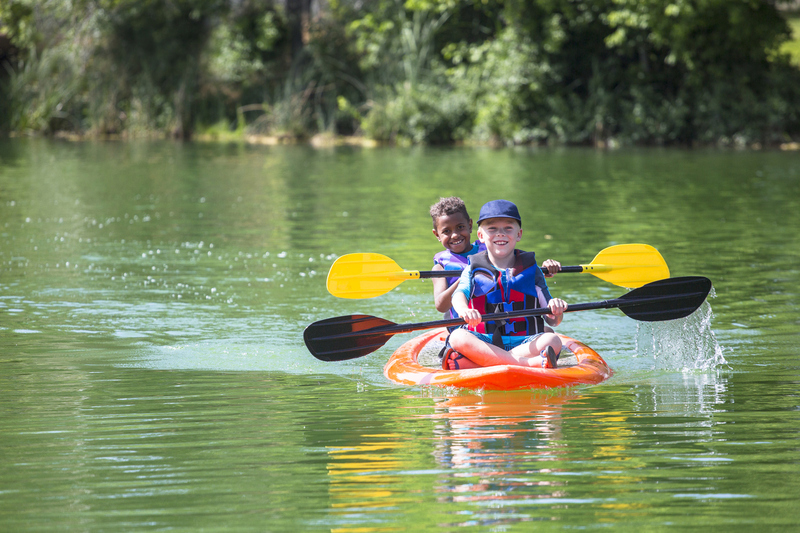 Complimentary for hotel guests, non-hotel guests can sign up on The Giving Room’s website. 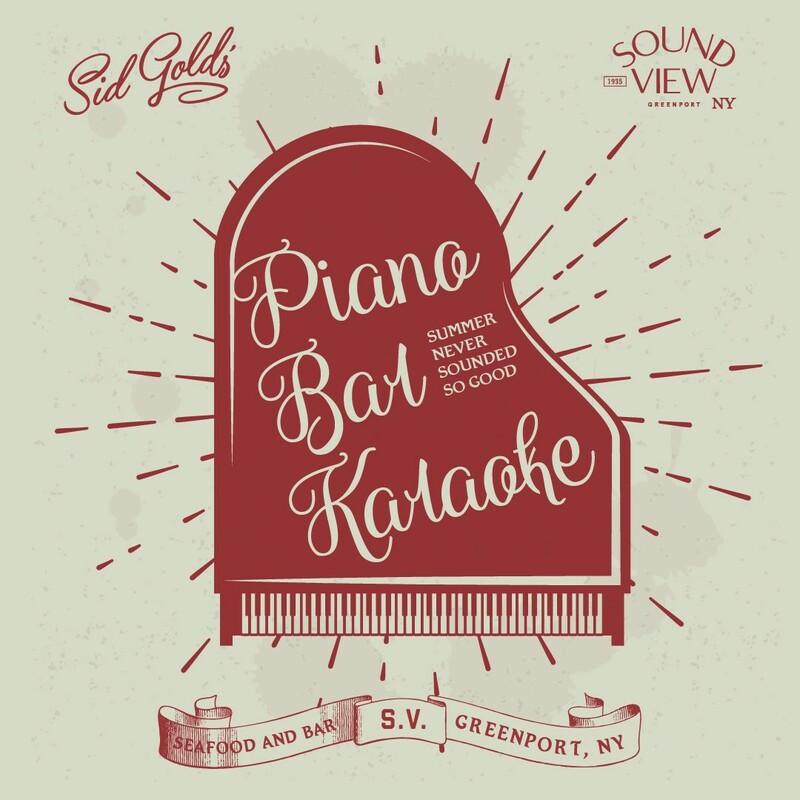 Read More about "Salutations on the Sound"
Read More about "Sid Gold’s Request Room Live in the Piano Bar"
The Academy Blues Project of Joe’s Pub at the Public return to perform live in our Piano Bar. Join us for world-class live music and craft cocktails during our free Summer Music Series. Read More about "Summer Music Series: The Academy Blues Project"
Elysse of Joe’s Pub at the Public returns to perform live in our Piano Bar. Join us for world-class live music and craft cocktails during our free Summer Music Series. Read More about "Summer Music Series: Elysse"
Jeff LeBlanc of Joe’s Pub at the Public returns to perform live in our Piano Bar. Join us for world-class live music and craft cocktails during our free Summer Music Series. 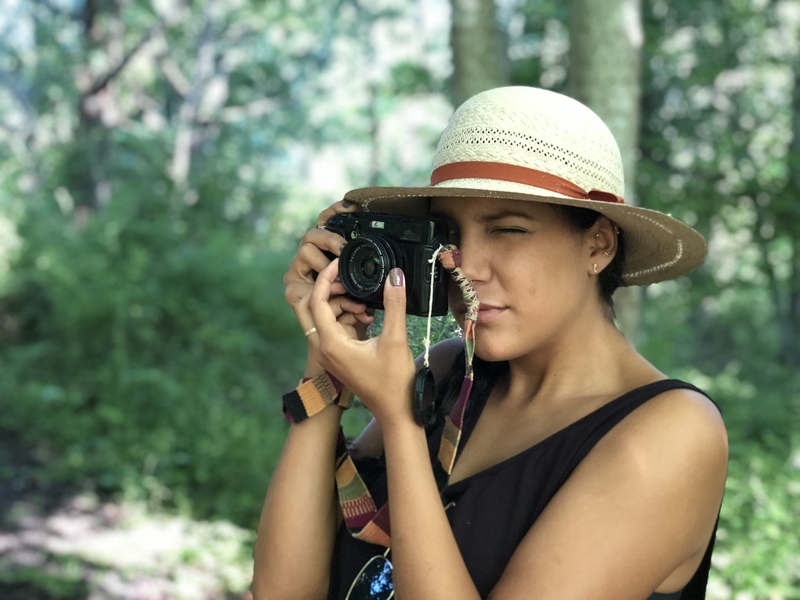 Read More about "Summer Music Series: Jeff LeBlanc"
Experience the hidden osprey sanctuary, Arshamomaque on this morning walk hosted by Sound View staff on Saturdays at 9am. 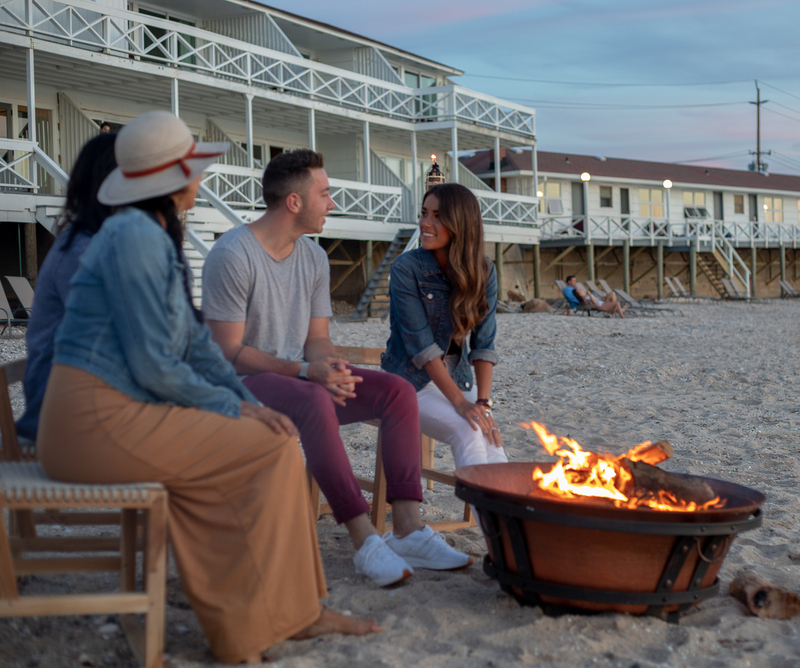 Read More about "Rise + Shine Walk"
Gather on Sound View’s private beach on Saturdays at 7:30pm for a classic summer beach fire complete with s’mores and stargazing. Read More about "Saturday Night Beach Fire"
South Street Gallery hosts plein air painting on Sound View’s private beach on Wednesdays at 4pm. Beginner and professional artists are invited to explore their creative side through painting while enjoying a glass of North Fork wine. Complimentary for Sound View Hotel guests, $20 for non-hotel guests. 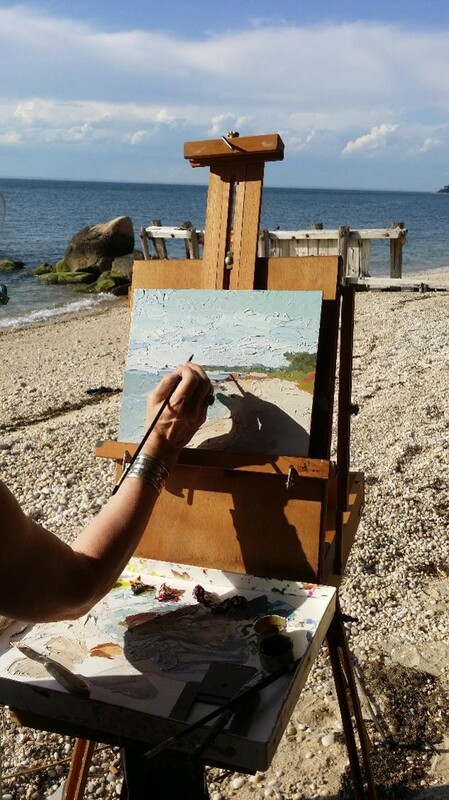 Read More about "Plein Air Painting"
Southold’s The Giving Room brings waterside yoga for yogis of all levels of experience to Sound View’s Yoga Room and Deck on Saturdays at 8am. Complimentary for hotel guests, non-hotel guests can sign up on The Giving Room’s website. 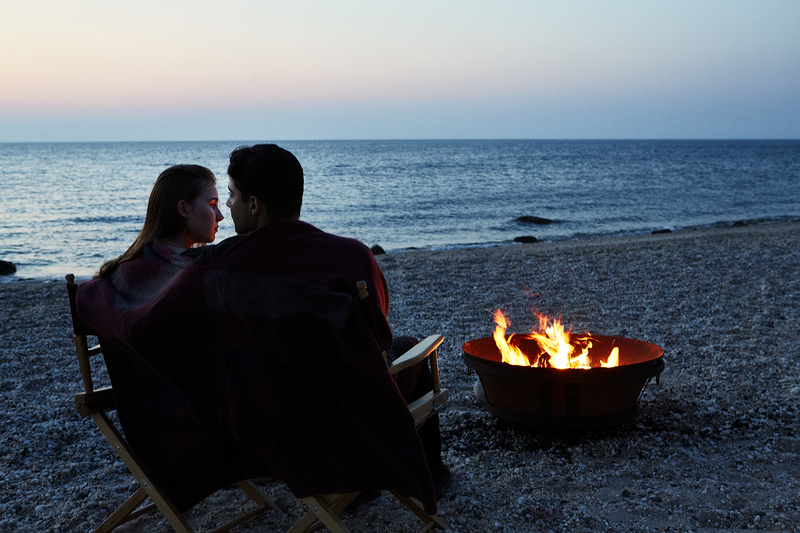 Gather on Sound View’s beach on Thursdays at 7:30pm for a classic summer evening beach fire complete with s’mores and stargazing. Read More about "Thursday Night Beach Fire"
Our littlest Sound View guests have the unique opportunity to attend one or two day programs at Peconic Dunes 4-H Camp, a member of the Cornell Cooperative Extension. Read More about "PECONIC DUNES SUMMER CAMP"
Monday Michiru of Joe’s Pub at the Public returns to perform live in our Piano Bar. Join us for world-class live music and craft cocktails during our free Summer Music Series. Read More about "Summer Music Series: Monday Michiru"
Peter Wise of Joe’s Pub at the Public returns to perform live in our Piano Bar. Join us for world-class live music and craft cocktails during our free Summer Music Series. Read More about "Summer Music Series: Peter Wise"
Treya Lam of Joe’s Pub at the Public returns to perform live in our Piano Bar. Join us for world-class live music and craft cocktails during our free Summer Music Series. 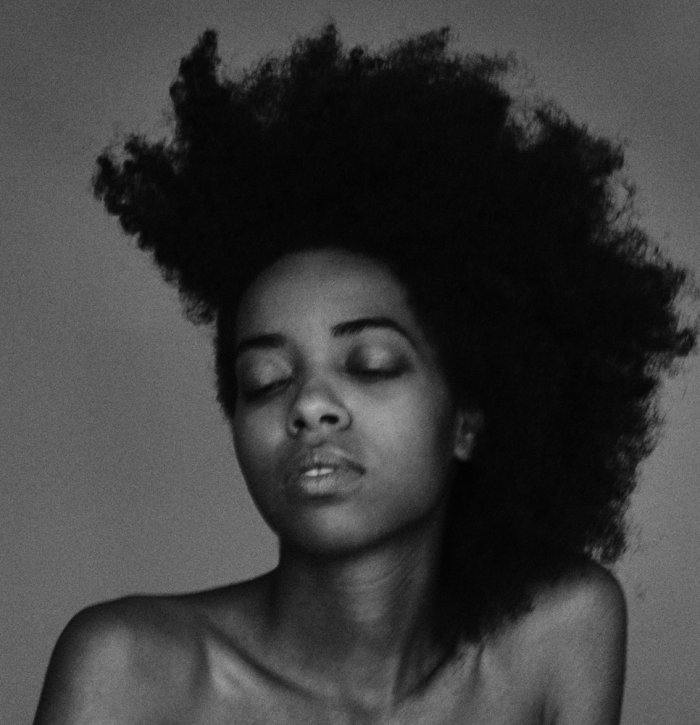 Read More about "Summer Music Series: Treya Lam"
Julian Velard of Joe’s Pub at the Public returns to perform live in our Piano Bar. Join us for world-class live music and craft cocktails during our free Summer Music Series. 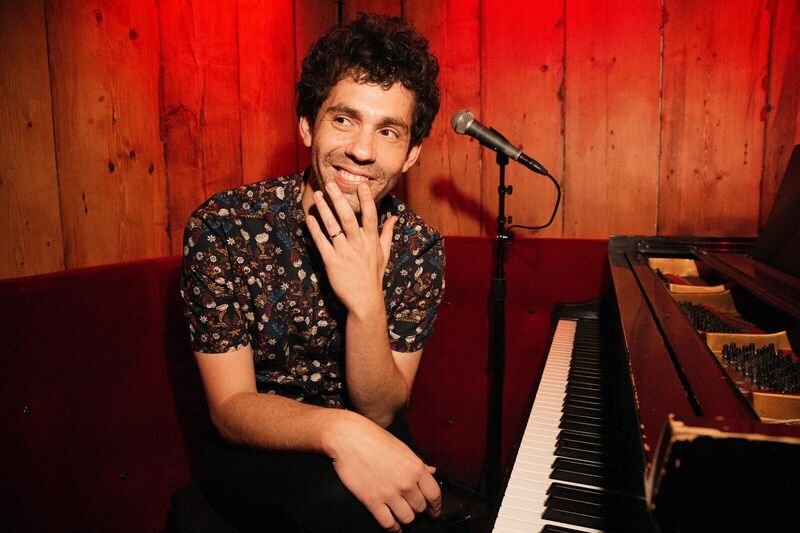 Read More about "Summer Music Series: Julian Velard"
Paul Loren of Joe’s Pub at the Public returns to perform live in our Piano Bar. Join us for world-class live music and craft cocktails during our free Summer Music Series. 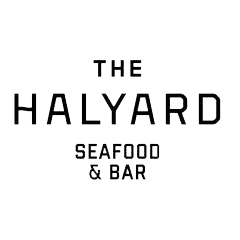 Read More about "Summer Music Series: Paul Loren"
At the Halyard Restaurant, we live by and with the sea.